William M Dean - Slices of Laugh: What To Ignore! *NOTE: This advice assumes that you do not have a lot of money to spend on marketing and applies only to self-published fiction. If you write non-fiction, then your audience is generally an easier target and you have credentials or information that should help pave your way down the marketing road. Also, your material is probably time-sensitive. In that case, marketing becomes much more important. With all of the social media marketing platforms out there, the most difficult marketing decision I've had to make is what to ignore. After months of immersing myself in online book marketing, I have distilled my own marketing strategy down to a single guiding thought and five specific actions that I will now share with you. The internet is greedy for content. So, my general marketing philosophy is based on the idea that a good way to rise to the top is to be a generator of original content: Blogs, books, tweets, whatever you are most comfortable doing, while continuing to write more novels. Most marketers are only curating other people's content in order to be seen alongside it, which should automatically make your original words more valuable so that you do not have to post as much, or as often, in order to rise. 1) Mentally, expand the timeline. Integrate being a writer into your lifestyle because the number one way to make it in this business seems to be to outlast the others while honing your craft. And that will take a lot of years. 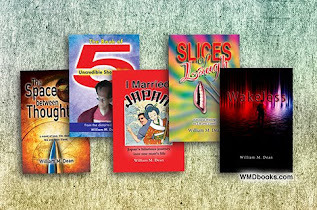 I would suggest that, unless you are already positioned in some special way inside the industry, then making a viable living from writing is a 10-20 year investment of time, from the release of your first story. 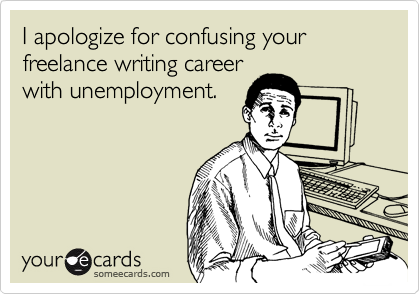 I plan to reevaluate where writing fits into my life, about every 5 years. I'm hoping to be making some money by the 10-year mark. 2) Write. Write a lot. The publishing world is littered with articles, books and schemes on how to successfully publish. There are a lot of paths to success, but shortcuts are less likely than winning lotto numbers. 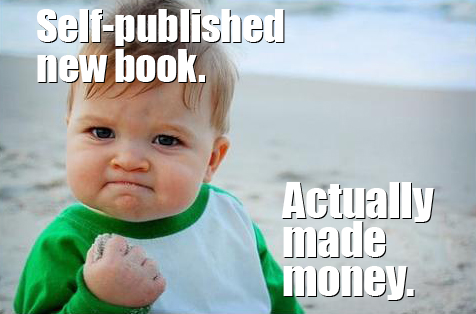 And, like those tabloids at the checkout stand promising eat-all-you-want-weight-loss, it's alluring to a writer to read about methods of building a self-sustaining book-writing business quickly, and without writing. But the core piece of advice which I have noticed continually repeated by all of the successful authors I most admire is: Keep writing. Of course it's difficult for a novelist to hold down a full-time job, nurture a family and keep up with all the daily incidentals while continuing to contribute to such a large-scale project. This is why I blog. On days when I just can't get in to novel-mode, I blog. Blog posts are short, self-contained, good practice and they assuage my writer's spirit. 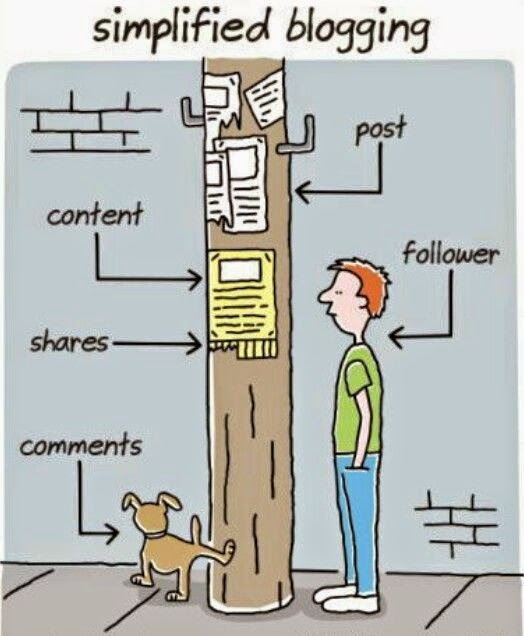 Once I've completed a post, I re-post it in Google+ Communities where it applies, Facebook, Twitter and Pinterest. This is a simple, half-hour process that I think is worth it because it always seems to generate traffic to the blog which also features links to my novel. If you only have a single title and you are busy promoting it, two things are happening: Firstly, you are not writing and not getting better. And secondly, that book is becoming too important in your mind. If you were Stephen King, instead of worrying about the book you just wrote, you'd write 10 more. In the end, you would have a good-sized body of work, a sharper skill set, and things like the process of writing, insecurity and doubt would no longer get in the way of your creativity. And the whole time, each book would be contributing to a long, slow marketing plan, just by existing. You can quickly build some impressive follower-numbers using social media, but in the final analysis, you are further ahead to have less followers and more novels. So if writing interferes with your social media campaign, don't worry about it. 3) Pay attention to critique and learn from it. I wouldn't bother soliciting reviews. They are valuable, but not so much, if solicited. And, besides, your book will always be out there, slowly accumulating readers and reviews. When you do get reviews, pay attention to the negative, as well as the positive. 4) Take part in online discussions that interest you. A couple of times I felt that my discussion contribution was interesting enough to cut and paste into a blog post. 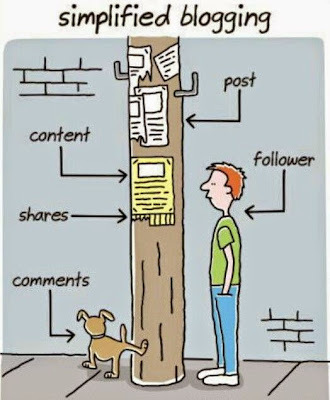 In this way, the things I naturally do, generate more content. So far, the discussions that I have found most interesting were on Google+ and the LinkedIn Books & Writers forum. 5) Gather material from what you've already written, including your current book. Scour it and your other writing for blog content, stories and quotes. When you really don't want to tackle anything as demanding as a novel, put entertaining snippets and quotes out there on whichever platforms you enjoy using. My personal preferences are Blogger, Google+ Communities and Twitter. Stick to this plan and I guarantee that, in 10-20 years, you'll be wherever I am. Let's just hope you're glad to see me. Self delusion, hallucination, illusion or fantasy? For most of us: A long-term hope that will validate our efforts.